On this page you can consult informations about distances and roadmaps from Balranald Airport to major cities and places in Australia. 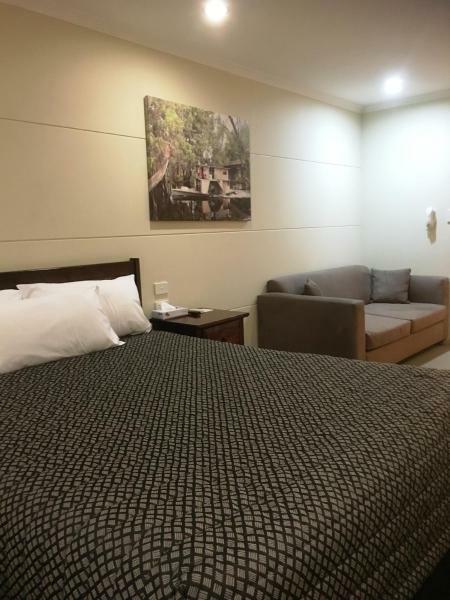 Only 1 km from Balranald city centre, Capri Motel features an outdoor pool and free Wi-Fi. Guests enjoy on-site BBQ facilities. All rooms are on the ground floor and provide air conditioning, a refrigerator and tea/coffee making facilities. This hotel is 2.46 km from city center. 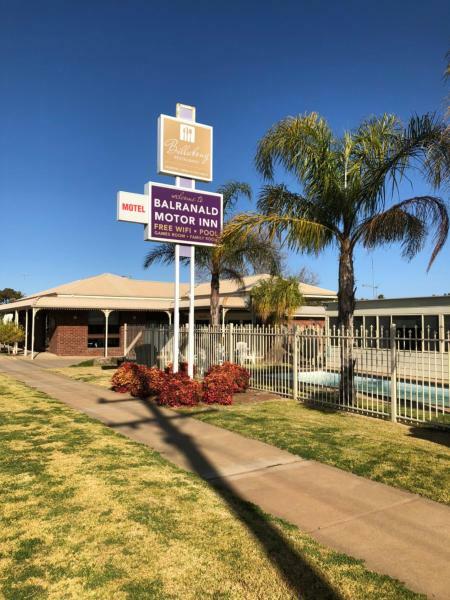 Offering an outdoor in ground pool, children's play area, games room and barbecue, Balranald Motor Inn is situated on the Sturt Highway in Balranald. The property is 700 metres from a range of dining options. This hotel is 2.33 km from city center. Situated in Balranald, Balranald Club Motel has a garden. This 4-star motel offers room service. Free WiFi is available. Certain rooms come with a kitchen with a microwave and a toaster. A continental breakfast is served daily at the property. This hotel is 2.27 km from city center. 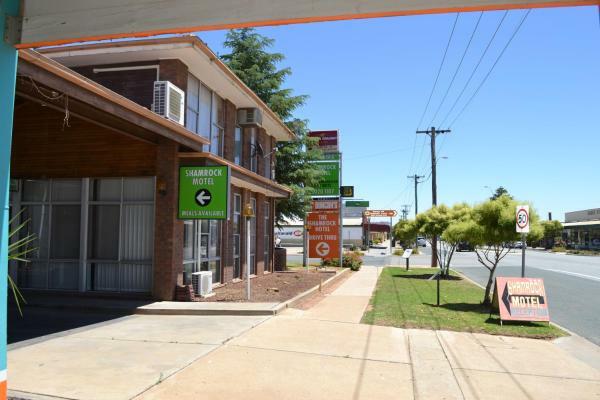 Located in Balranald, Shamrock Hotel Motel Balranald features air-conditioned rooms with free WiFi. The property has a bar, as well as a restaurant serving Australian cuisine. Selected rooms here will provide you with a kitchenette with a fridge. This hotel is 2.30 km from city center.